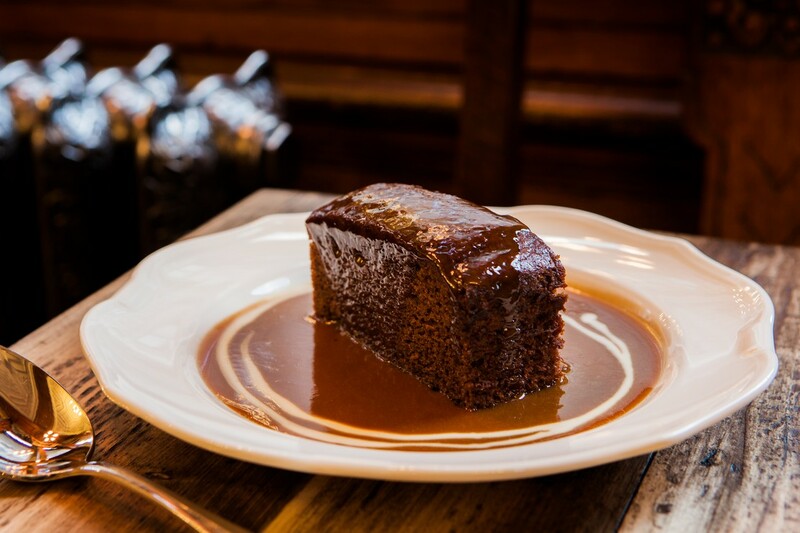 More than one head of state has referred to the ‘special relationship’ between the UK and America – and it’s a bond apparent in our 2014 vintage. 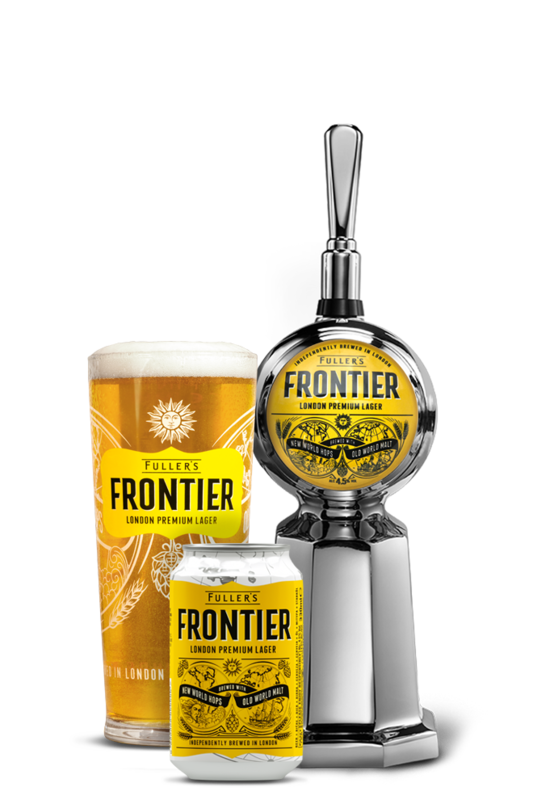 Brilliantly British hops, used for bittering, join forces with American varieties for aroma – culminating in a transatlantic triumph. The 2014 Vintage Ale features a dense palate of marmalade flavours and toasted almonds, with tropical fruits and coconut coming through on the nose. 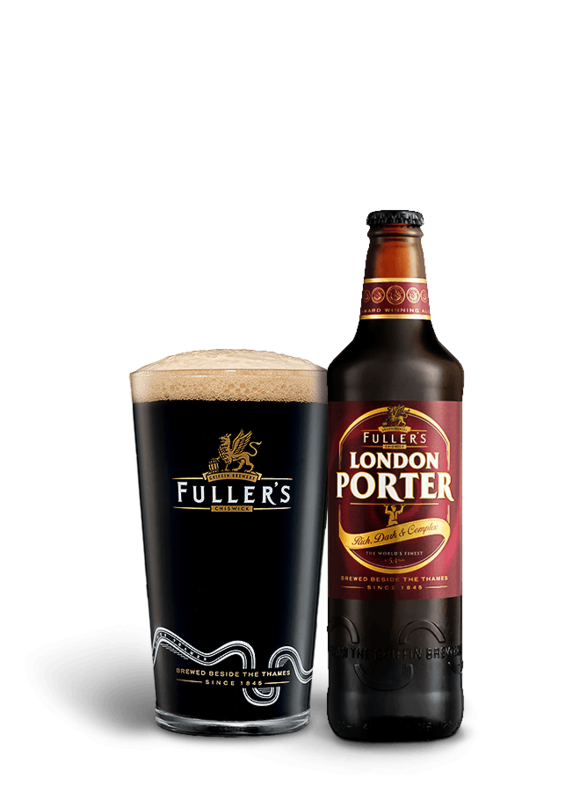 A modern take on the 19th century porter style, Fuller’s rich, chocolatey London Porter recaptures the brooding beauty of pre-Victorian London. It’s evocative of simpler times but it’s a wonderfully complex pint.